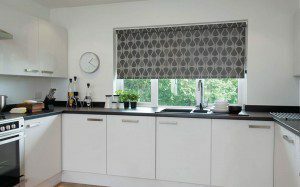 Surrey Blinds is a family run business, offering a wide range of Blinds, Shutters, & Curtains in Ash and the surrounding areas. 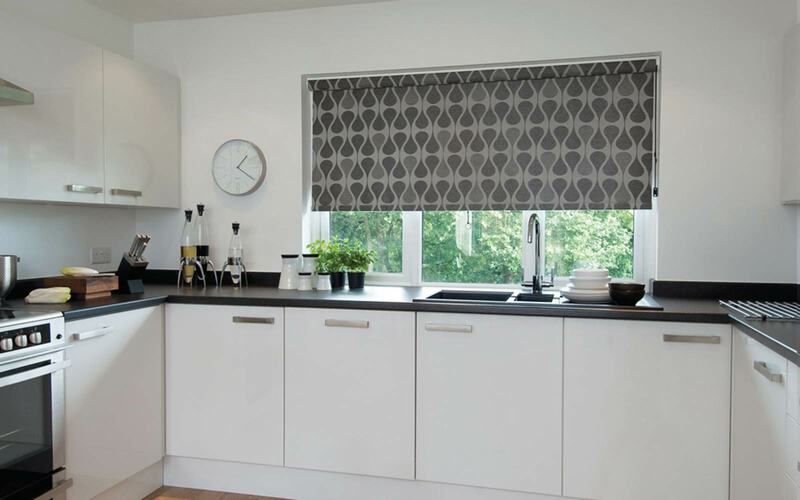 Our Range of Blinds include Wood Venetians, Roller Blinds and Vertical Blinds as well as shutters, and many of these blinds can be motorised to improve Child Safety. Why not pop into our Guildford Showroom where you can view our full range.